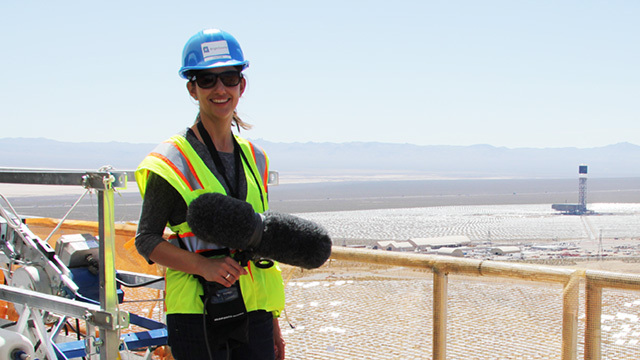 KQED Science radio reporter Lauren Sommer reporting on the Ivanpah solar project. More than 170,000 mirrors will focus the sun’s heat on three towers where it will turn water into steam. This year, we asked our reporters to choose stories from 2016 they thought you shouldn't miss. Perhaps it's because the story is so thoroughly unbelievable, or it's that the hype doesn't bear much resemblance to the reality, or maybe it's a meaningful story that's largely unknown. For those reasons and more, here are the stories KQED Science reporters think you'll be glad you know about, as you watch the stories continue to unfold in 2017. Lauren Sommer: What To Do With Too Much Solar Power? 2016 is likely to end as a banner year for solar energy in California; the state is steaming toward a goal of 33 percent renewable energy by 2020. But the influx of solar power has created a surprising problem: on some days, there’s simply too much. It happens on spring days, when Californians aren’t using much air conditioning and demand for power is low. 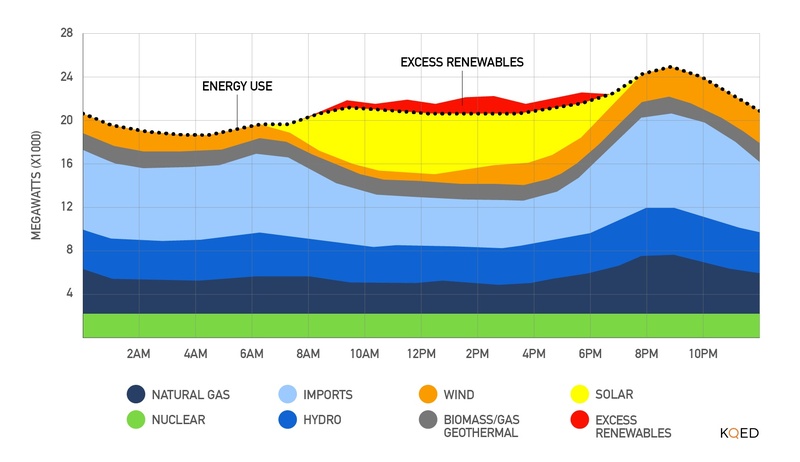 The surge of midday power, when the sun is at its peak, is more than the grid needs. Governor Brown’s administration has proposed a controversial solution to help with this: joining California’s grid with other Western states. In August, Governor Brown’s plan hit a roadblock in the state legislature, and he’s vowed to bring it back in the new year. The shifting political winds accompanying president-elect Trump could also spell its demise. Theranos started 2016 facing the fallout from a devastating Wall Street Journal investigation. The reports alleged a bevy of improprieties and inaccuracies related to the company's secret technology, which Theranos claimed could perform dozens of remarkably inexpensive blood tests using just a few drops of blood from a finger prick. That breakthrough innovation, Theranos founder and college dropout Elizabeth Holmes had claimed, would upend a $55 billion industry--a claim that enticed investors, the media, and pharmacy giant Walgreens to get in on the action. The Journal stories, however, were only a prelude. 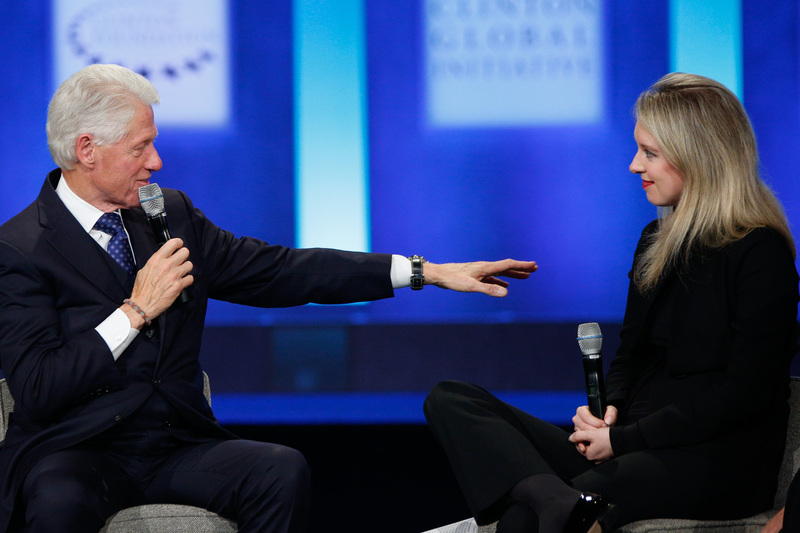 By mid-year, the name Theranos had become shorthand for Silicon Valley hubris. The company even earned mention as a fraud on the cult HBO hit "Silicon Valley." The unraveling was as relentless as it was spellbinding: A damning, federal lab inspection resulted in unprecedented, crippling sanctions -- inaccurate tests had potentially put patients' lives at risk, the government found, and the company later invalidated tens of thousands of test results. Federal investigations brewed, Walgreens bailed, lawsuits proliferated, and an attempted reboot at an annual meeting of lab scientists was deemed by some to be little more than an attempt at distraction. In October, the once-confrontational company cried "uncle," shutting down its consumer testing business and laying off 40 percent of its workforce. But a last 2016 indignity remained: In December, The Wall Street Journal revealed the identities of a coterie of Theranos' previously anonymous investors. It seems someone at Theranos had failed to use the :bcc function on a mass email. “Theranos Can’t Even Send a Goddamn Email Right" said the website Gizmodo. Still to come for Holmes: Hollywood rubs it in. Lesley McClurg: So ... Are We Supposed to Worry About Zika? There have been nearly 450 cases of Californians diagnosed with Zika virus. Not one person contracted Zika in California; all of them returned with the disease after visiting Zika-infested countries such as Brazil and Colombia. It was hard to tell from the media panic in early 2016 that California residents don't have much to worry about. California counties, public health officials don't predict a large local outbreak. The state has generally mild temperatures and desert air. The mosquitoes that carry Zika thrive in hot, humid weather. Zika broke into the news in 2015 after an unusual number of babies in Brazil were born with a neurological condition called microcephaly, a rare disease causing an infant’s head to be abnormally small. There's also an association between Zika and Guillain-Barré Syndrome, a disease affecting the nervous system. Public health officials warn pregnant women to avoid traveling to more than sixty countries, and if they do visit, the recommended protocol is to lather on bug spray and wear long sleeves. The most popular post by far last year on KQED Science's Future of You website was about a lymphatic disease thought to affect up to 17 million Americans -- most of them women. Lipedema causes subcutaneous fat to keep accumulating, mostly in the lower body. 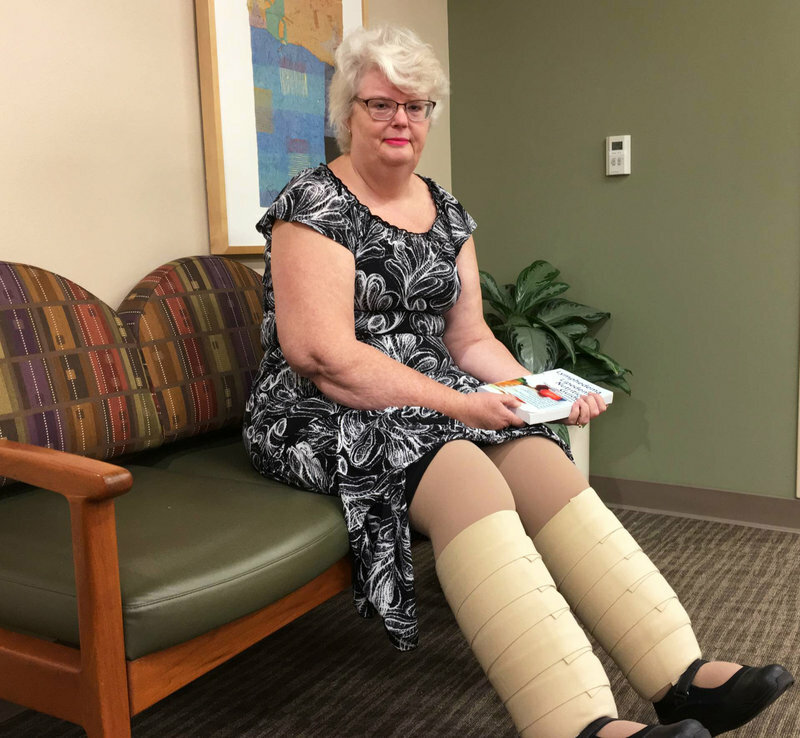 The signature characteristics of a lipedema patient are tree-trunk-like legs and a slim upper body. No matter how much a woman diets or exercises, the fat never goes away. Many patients are unaware they have the disease, and undertake fruitless attempts to lose weight. Their physicians don't know they have it, either, and often assume patients are simply obese. "I was like, 'Whoa!' "Judy Maggiore said. "I've never heard that before. They have a name for it and it's not my fault!" The only long-term treatment is liposuction. 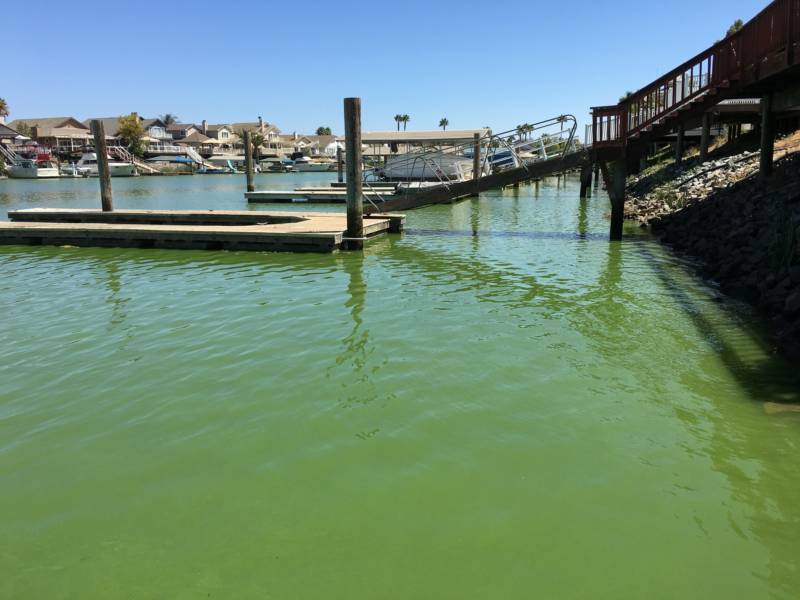 Algae blooms are a natural feature of summer, but in 2016, public health officials tallied record levels of cyanobacteria, or blue-green algae. In some parts of the state, it looked like someone poured a giant can of green paint into the water. And the smell was often rank. When a bloom dies it reeks of rotten eggs. Unusually hot temperatures, the ongoing drought and fertilizer runoff are the primarily culprits leading to toxic muck and 'no swimming' signs in more than three dozen freshwater lakes and reservoirs. Health officials detected levels of a toxin called microcystin that were 7,000 times higher than the level that would trigger a warning. Microcystin is one of several toxins produced by algae. Common symptoms are dizziness, rashes, fever and vomiting. It can be lethal to dogs and livestock, since the animals are more likely to drink the water or lick the slime off their fur. Worst of all, scientists are just starting to understand a problem they expect to escalate. They're finding blue-green algae in surprising places like pristine mountain lakes and alpine streams. Scientists are scrambling for solutions. Algaecides can help temporarily, but the chemicals can also backfire by promoting other toxins. Editor's Note: Among the stories we didn't choose was one of the most obvious--the cosmic discovery of gravitational waves by a team of scientists at the California Institute of Technology and around the world. One of our most unusual stories didn't make the list--a history of physicist Edward Teller's notion of blowing open a new Panama Canal using atom bombs. And last, a story that burst on the scene at the end of the year: a looming battle over water in the San Joaquin River.